Gadot shared three behind-the-scenes photos on Instagram of Patty Jenkins’ Wonder Woman sequel yesterday. They feature her in her classic costume with the crew, in that totally radical mall we previously got a look at, and another with her director. We did it. Again!! And as much as the first time shooting Wonder Woman was amazing, this time was even more unique and special.. We shot in 4 very different locations in 3 countries, and I’m so soooo proud of the almost 1000 crew members who came to set every day, giving everything they have into our movie. Couldn’t ask for better partners on this.. I’m so lucky to have the one and only Patty Jenkins, as my director. She always has our backs, she gives us the wings to dare, and everyday she helped us find the most creative version of ourselves .. I am so grateful to call her my friend. And to our AMAZINGly talented cast who made every day enjoyable and fun, thank you! Honestly.. Words cannot describe this experience.. This journey was so demanding and challenging but we all came and did our very best every take, every day, putting our all out there and I’m so proud... Thank you universe for this opportunity. I love this character. And thank you to all of you for being the best fans in the world. It was you that made me push myself every day. 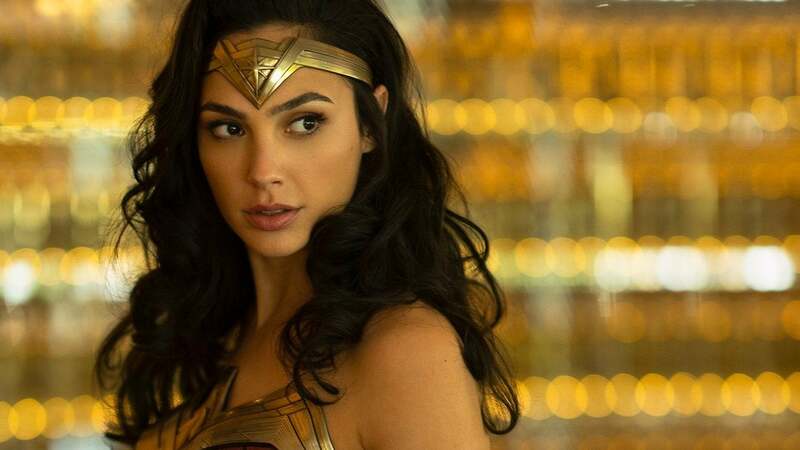 Wonder Woman was released in June of 2017 and while we did get to see Gadot in character again in Justice League later that year, we won’t be seeing Wonder Woman 1984 until June 5, 2020. While we mostly thought the release date being pushed back from its original placement (November 2019) was a good call, the wait is still agony. But what really gets me is the overall lack of Wonder Woman in the atmosphere. Jenkins’ film was a critical and financial success but it also made huge waves with fans, women in particular. So why isn’t Princess Diana flooding the market right now? The 2009 animated film, starring Keri Russell and Nathan Fillion, had slower sales than most of Warner’s other animated offerings and marketing felt it was because it was a female titled release. But it’s still in their top 10 best-sellers. If I were Warner Bros. I would be putting the greenlight on any and every project involving the character and the Amazons. As of right now we only know of Wonder Woman: Bloodlines, an animated film due in 2019 (that we know next to nothing about), and her sister Donna Troy’s brief appearance in DC Universe’s Titans. WB’s film slate is, uh, cluttered to say the least, let’s get some more Themyscira action, stat. Big screen, small screen, anywhere! A Wonder Woman 1984 trailer would make a nice holiday gift too...just sayin’.